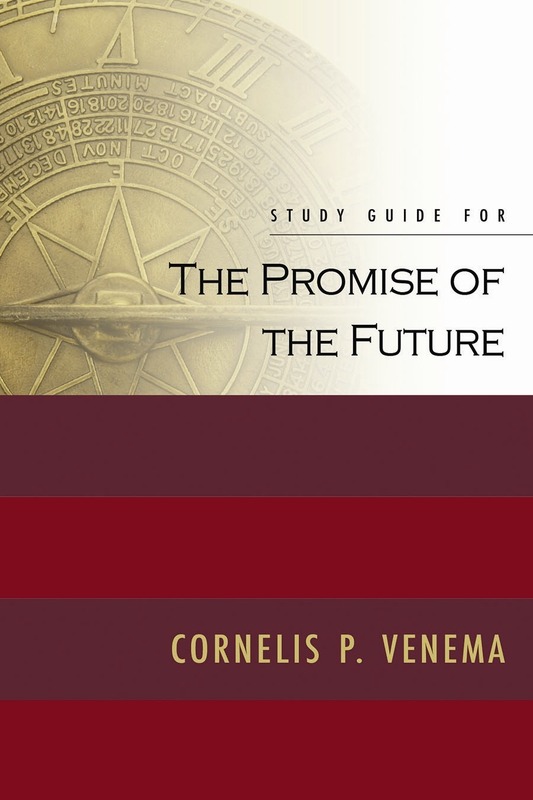 Home › Store › What Is The Reformed Faith? 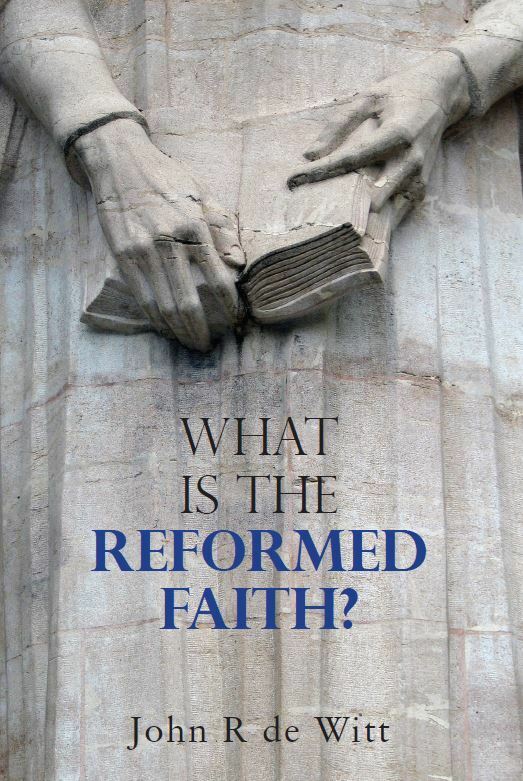 In this booklet John Richard de Witt explains the great hallmarks of the Reformed faith – the centrality of the Bible; the sovereignty of God; the wonder of grace; the quality of the Christian life; the place of the law and the gospel; the biblical view of the world; the importance of true preaching. In doing so he demonstrates that the Reformed faith is biblical Christianity in its truest and most consistent form. Far from being an anachronism, the Reformed faith alone gives adequate expression to the gospel for today’s world.